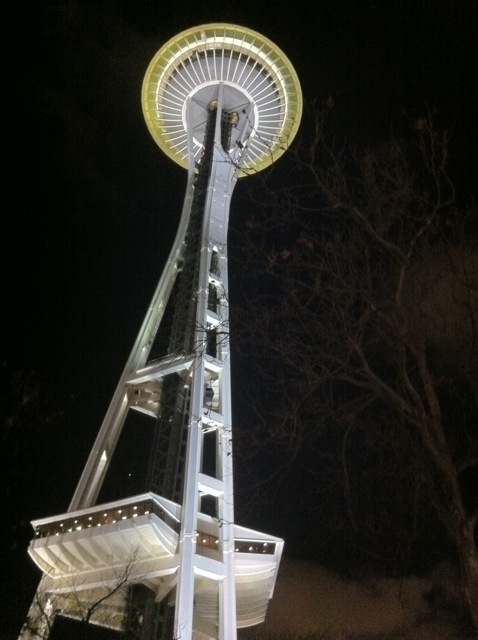 This Week at Seattle Center! Can you believe that it’s already December?! 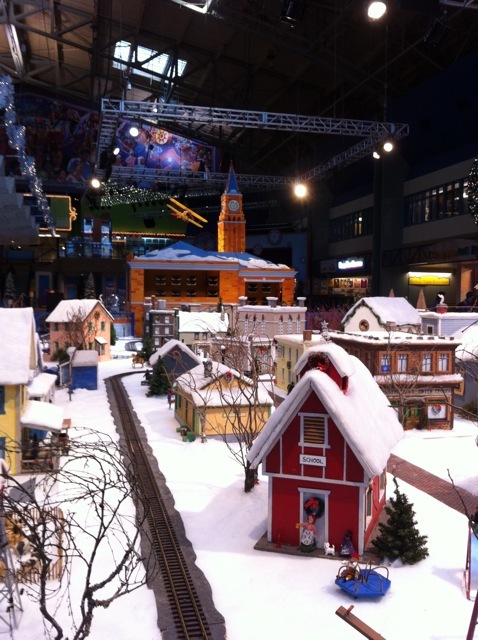 There’s so much happening at Seattle Center and in downtown Seattle during this holiday season! 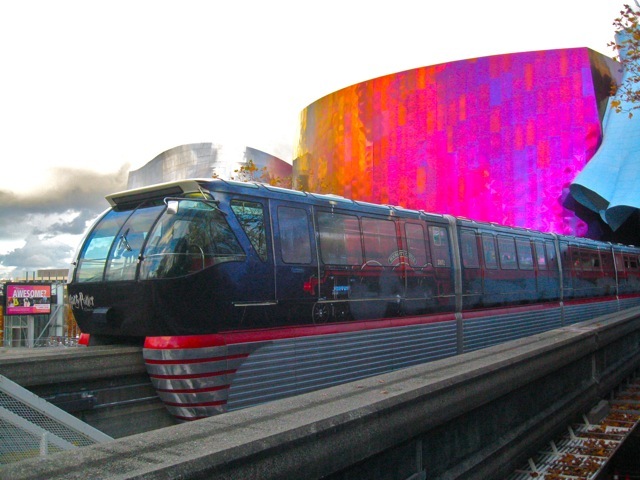 The Seattle Center Monorail is running daily 9am-11pm with the exception of Christmas Day. The train departs every 10 minutes and runs between Westlake Center (5th Avenue and Pine Street) and Seattle Center (adjacent to the Space Needle). Here’s a list of fun events and activities happening this week! Seattle’s Best Jazz takes place inside of Center House on Friday at 7:30pm and Saturday at 11am. The national award-winning Garfield High School Jazz Band will be performing seasonal and popular songs for free! The Mud Bay Jugglers will be performing at Center House at 7pm! Their show features juggling and fire! Should be exciting! This entry was posted on December 5, 2010 by Megan Ching. It was filed under Upcoming Events and was tagged with Battlestar Galactica, Dave Matthews Band, EMP, Festival of Lights, fisher pavilion, Garfield High School, Hanukkah, Harry Potter: The Exhibition, ice rink, Ice sculpting, Ice Sculptures, Jazz Band, Mud Bay Jugglers, Nutcracker, Pacific Northwest Ballet, Pacific Science Center, Santa, Santa Lucia, Seattle Center, Seattle Monorail, Space Needle, The Children's Museum, Tim Reynolds, winterfest, Winterfest train and village.